Disassembly Instructions 1. Press the release button before removing the C-cover. 2. 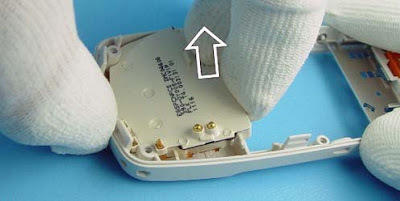 Remove A-cover as shown in the picture. 3. Always protect window with a protection film to avoid dust and scratches. 4. Unscrew the six T6 screws, using the order shown. For assembly, the reverse order and a Torx T6 PLUS with torque of 20Ncm must be used. 5. 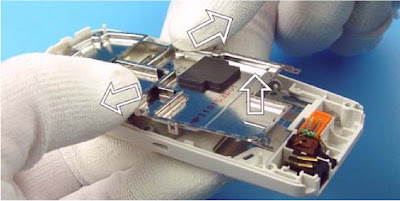 Separate the module from the B-cover and unplug the display connector carefully by removing UI-shield from the system module 6. 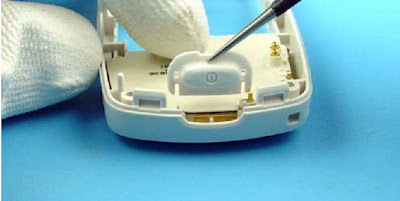 Separate the UI-shield from the system module carefully, Key dom is attached with adhesive tape, which must not be touched. 7. 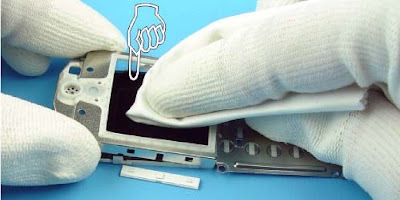 Separate the LCD from the UI-shield by pressing out the LCD using a clean cloth. Pre-vent the key dome tape from getting dirty. 8. 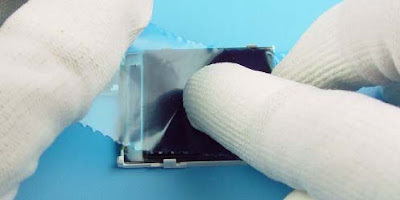 Always protect the LCD window with a protection foil to avoid dust and scratches. 9. Remove the earpiece. 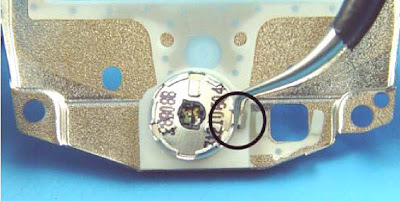 Note the guiding pin when re-assembling 10. The shielding is attached with hooks at its backside. 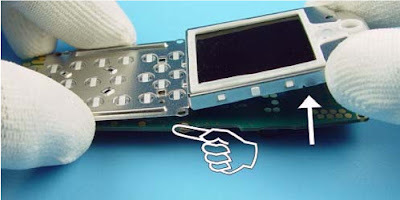 To remove the shielding from the -cover firstly expand the B-cover, then push shielding upwards 11. Remove the power button key. 12. Now, the antenna can be removed.